If you are noticing that your heating or cooling system does not seem to be distributing air properly, you may have a problem with the ducts. Dirt, debris and even dust can build up in ducts and cause multiple issues with airflow. If your residential or commercial heating or cooling system does not seem to be providing the proper air flow, call Downey Plumbing. We can inspect all of your ducts and determine the source of the problem. 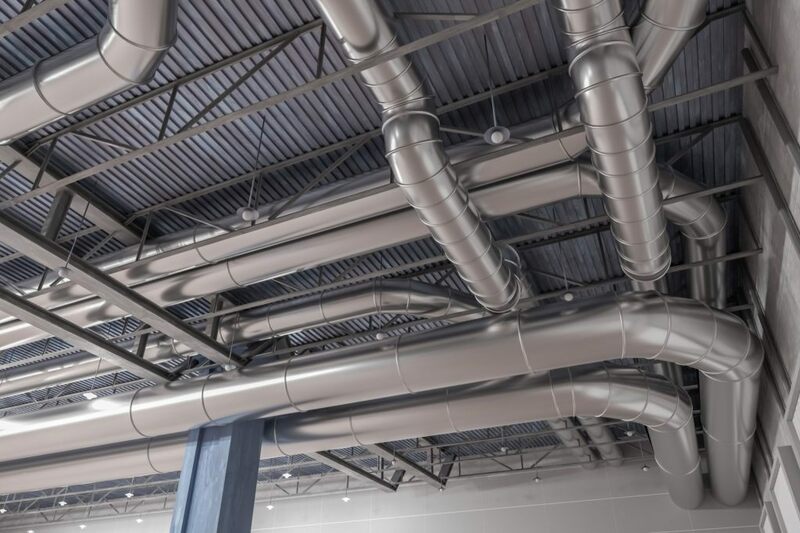 If we determine that your ducts are damaged, we are fully qualified in all aspects of ducting replacement. Our ducting specialists will determine if your system merely needs to be cleaned or if it needs to be completely replaced. Southern California residential clients in Downey and surrounding cities can call us any time for ducting services. Residential ducting replacement jobs are easy to handle for the specialists at Downey Plumbing. Call us today and let us evaluate your ducts and make sure that you are getting the proper airflow!